The USCA 9-Wicket Group is part of the United States Croquet Association, the official governing body of croquet in the US. The 9-Wicket Group’s mission is to organize croquet players across North America who prefer to play the sport in a time honored and traditional way—what is often called Backyard Croquet. 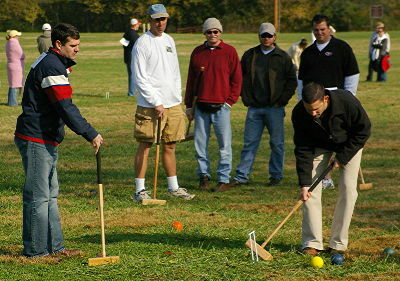 We organize, promote, and encourage croquet players continent wide to participate in and create tournaments throughout the year as the weather allows. While we have codified a set of rules, we respect the unique rules played by the thousands of players who have their own traditional way of play. 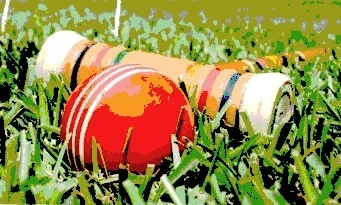 Additionally, your membership dues help support the USCA’s efforts to promote all forms of croquet in North America.